Make sure to follow these guidelines when giving rides in Toronto and the Greater Toronto Area, and to keep an eye on your email for important news and updates from Lyft. 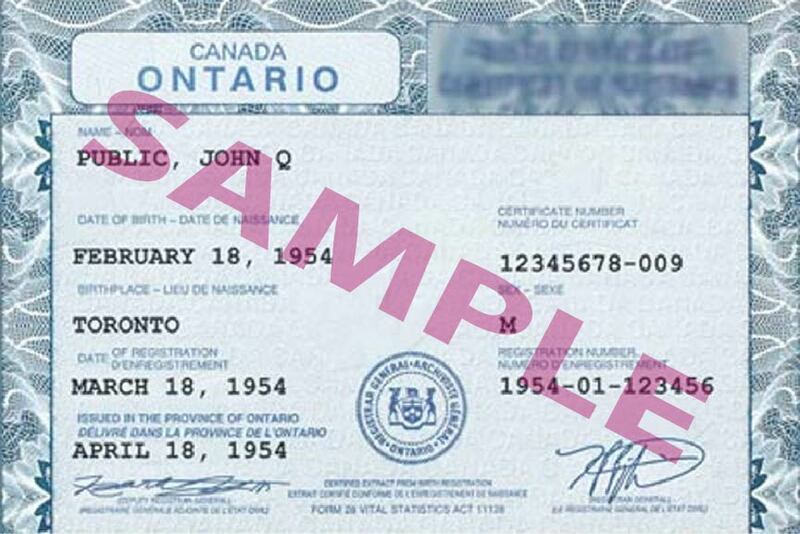 If you're applying to become a driver in Toronto, check out the application steps. 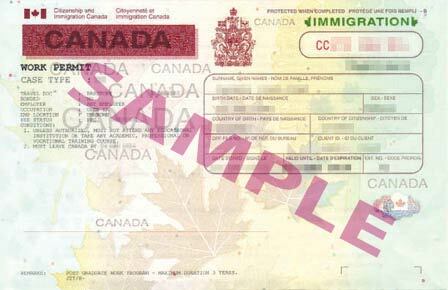 Heads up: one year of driving history is required to drive in Toronto and the Greater Toronto Area. We ask that you park at the Green P garage located at 20 Charles Street East. We validate for 30 minutes of free parking. 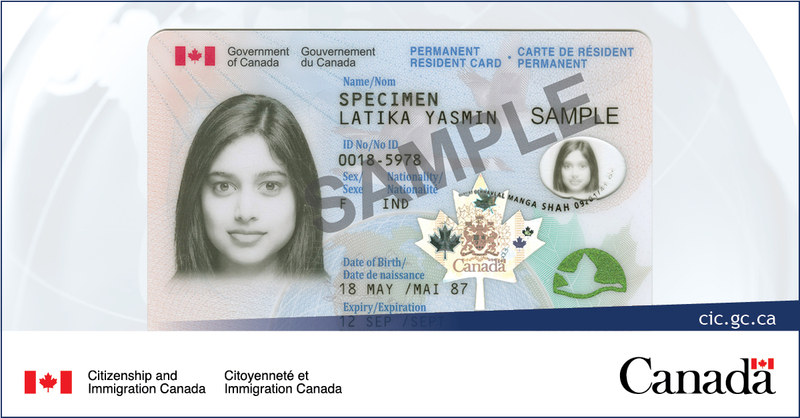 PTC Driver's License: Lyft drivers in Toronto and the Greater Toronto Area are required to obtain a Private Transportation Company (PTC) driver’s license. Lyft will apply for the license on behalf of each driver. 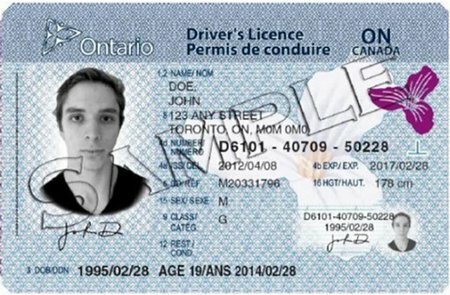 Drivers who meet the City of Toronto’s requirements will be issued a PTC driver’s license and be approved to drive on Lyft’s platform. Your PTC driver’s license will be accessible in-app through the waybill. 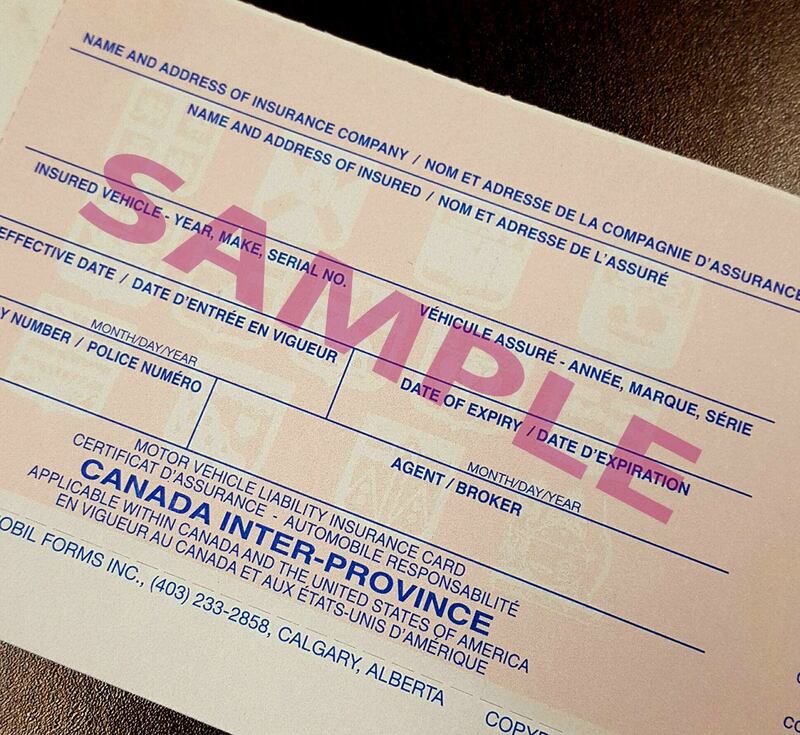 HST Business Number: Lyft drivers in Canada are required to register for, and remit, harmonized sales tax (HST). To learn how to register, click here, and to learn more about HST requirements, click here. Drivers are required to display two Lyft emblems while in driver mode. Refer to the image above for where to place your Lyft emblems. If you drive in the City of Toronto, be sure to display your Lyft emblem on your passenger side rear window, as required by local regulations. Make sure to remove the emblem when you are not in driver mode. To drive with Lyft in Toronto and the Greater Toronto Area, your vehicle must pass an annual inspection and receive a Safety Standards Certificate (SSC). Complete the inspection at one of our preferred mechanic locations (listed below) or at a mechanic near you. 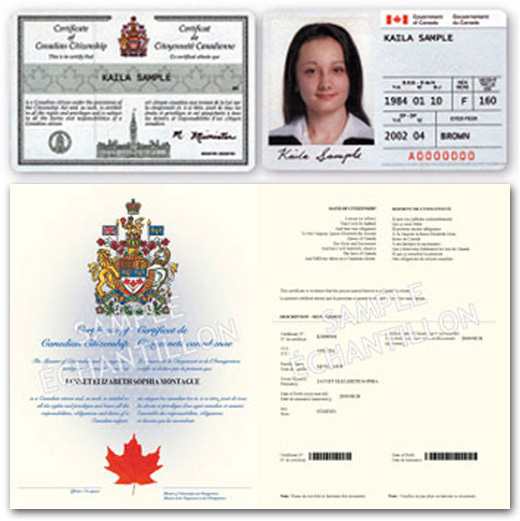 Make sure the mechanic is licensed by the Ministry of Transportation and can issue an SSC. You must upload a photo of your SSC to Lyft within 36 days of the inspection. If you already have an SSC, you can submit it as long as the inspection was completed within the past 36 days. Be sure to keep your SSC in your vehicle while driving with Lyft. Lyft is available at several airports in Toronto and the Greater Toronto Area. Learn more here. Be prepared in case you are stopped by law enforcement or a city official. Lyft drivers in Toronto and the Greater Toronto Area are required to have snow or all-weather tires on their vehicles from December 1 to April 30. Failure to have snow or all-weather tires may result in a fine. 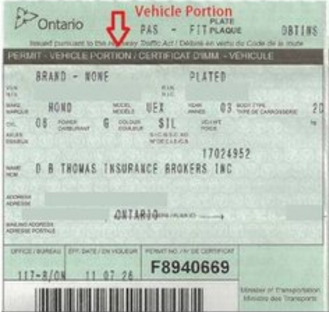 Please note, vehicles in Toronto and the Greater Toronto Area must be 7 years or newer. Moving from Toronto or the Greater Toronto Area to a different Lyft region? 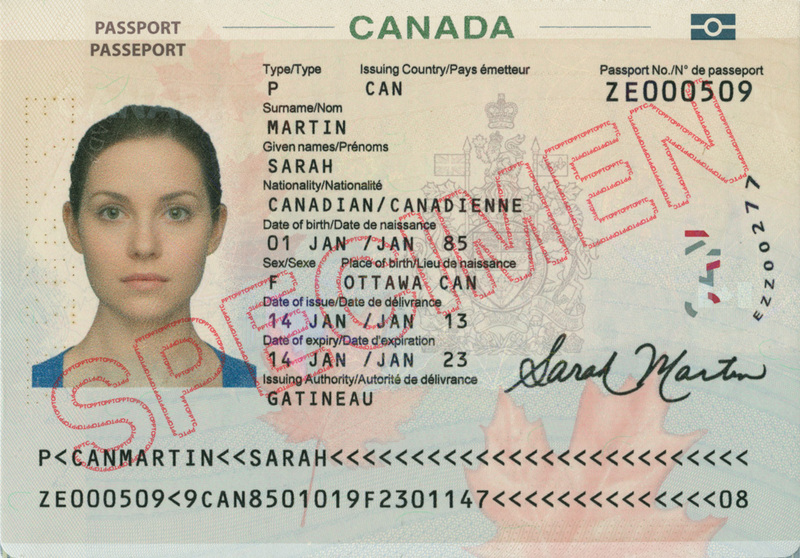 Find your new region here to see what steps you'll need to take. 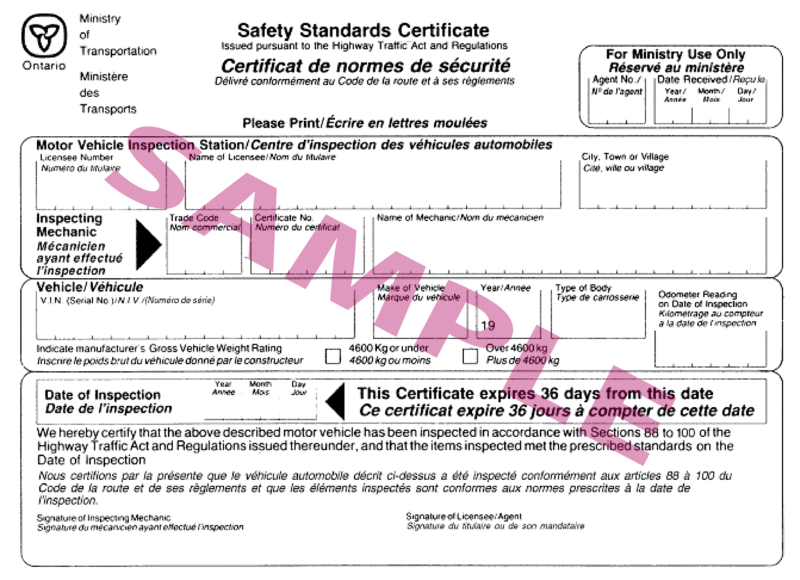 Safety Standards Certificate (SSC): must match the vehicle on file and be no more than 36 days old. Keep a copy of your SSC in the vehicle while driving on the Lyft platform.